The Corporal was the first guided missile put into use by the U. S. Army. 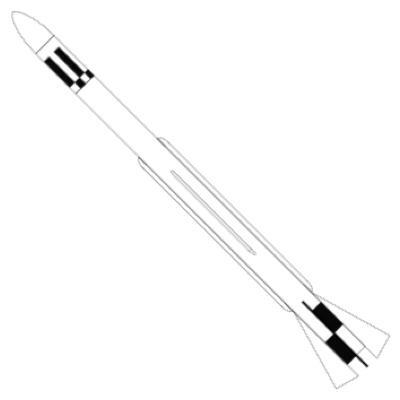 Originally designed as a test vehicle to study the problems associated with long range rockets, the Corporal missile was later turned into a tactical battlefield missile capable of carrying either a conventional or nuclear warhead. The first test vehicle was flown in 1947. Full production vehicles made their appearance in the summer of 1952. The basic design saw some modifications until it was retired in 1964. This missile was propelled by a liquid fuel engine and was guided by radio control. 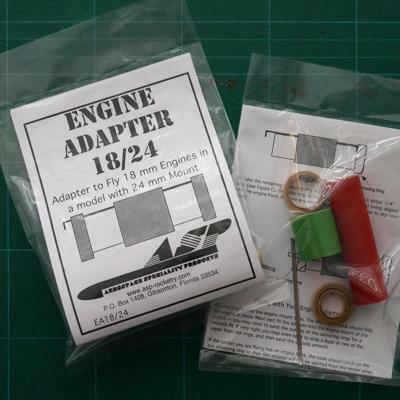 This newly updated kit features balsa nose cone, laser-cut basswood fins, basswood conduits, water-slide decals and quick-change engine hook. Instruction sheets have been completely re-written and updated as well. 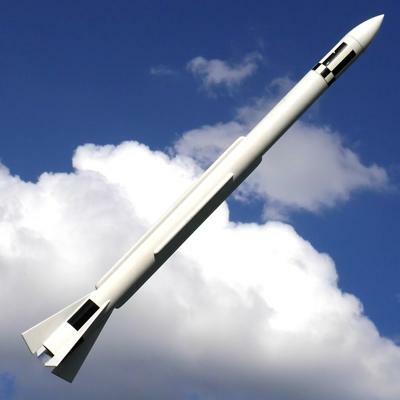 This model of the historic Corporal battlefield Missile is designed for 24 mm C, D & E flights, but can also be flown on selected 18 mm engines with adapter EA18/24 (not included). With the included decals, no masking is required when painting this impressive model.